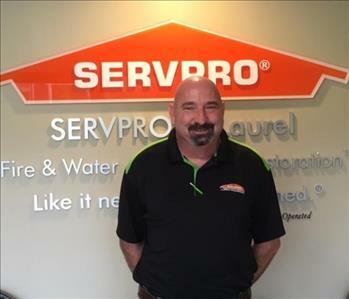 Roger Sellers is SMR ( Direct Sales) at SERVPRO of Forest/Magee. Roger has one year of experience and is an asset to the team. 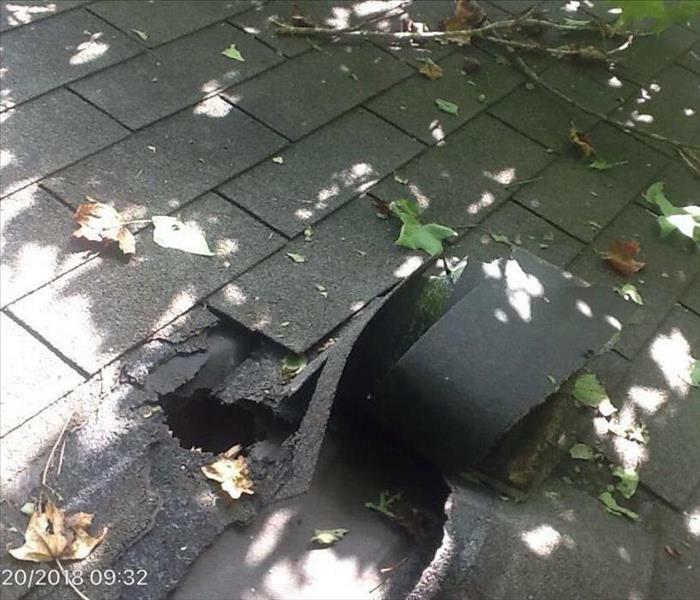 Roger is certified by the IICRC as a Water Removal Technician(WRT).